Of my two children, one is happy to be back at school now and the other would rather be anywhere else. Trust me, I get it. Five full days of school in a week wasn't always my favourite way to pass the time as a child either. So I aim to supplement their in-school learning in more "fun" and self-directed ways at home. 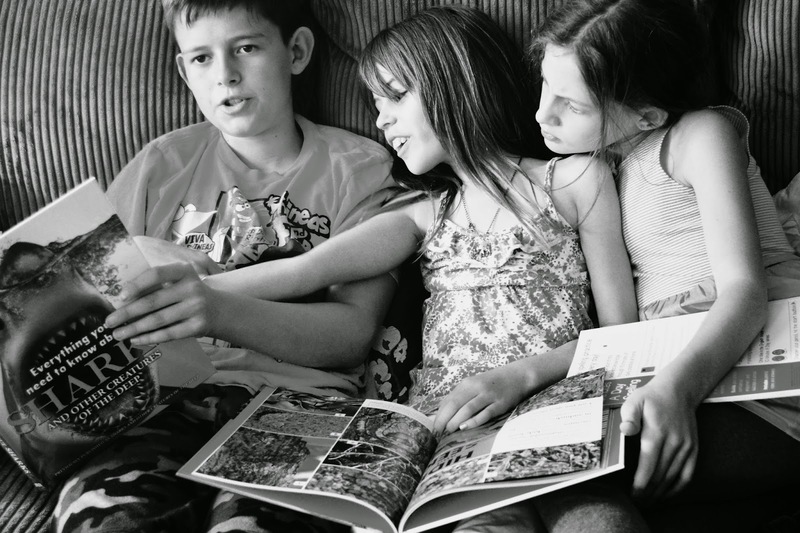 With that in mind, I invited the kids to pick out books from DK Canada's Back to School Boutique. My daughter immediately chose spelling and math books in the hopes of improving her marks in those areas. My son apologized to me for bypassing the "educational" books in favour of books about sharks and snakes. I guess he figures topics that interest him aren't educational. 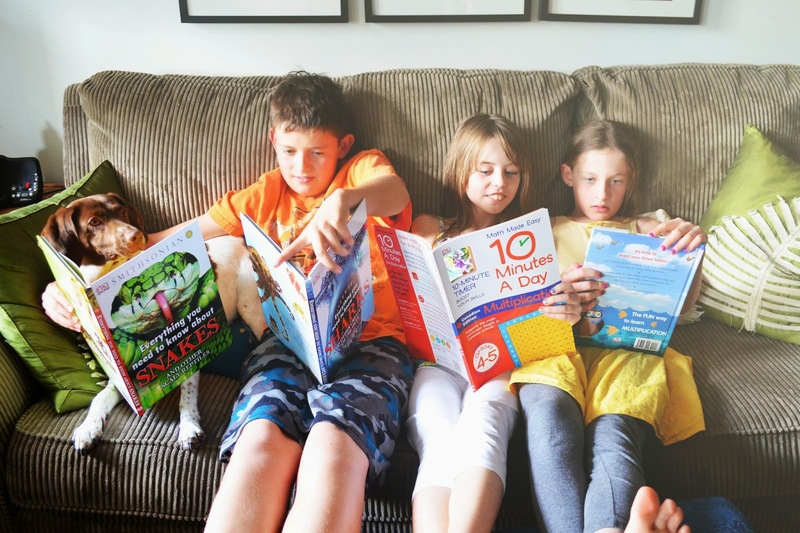 On a recent PA Day, my daughter had a friend over and the three kids decided to check out the new books. The three of them first gravitated towards Everything You Need To Know About Snakes and Everything You Need To Know About Sharks. They are fascinating books (and creatures) after all. Here you see them engrossed in a page about a snake eating a deer. Gross. 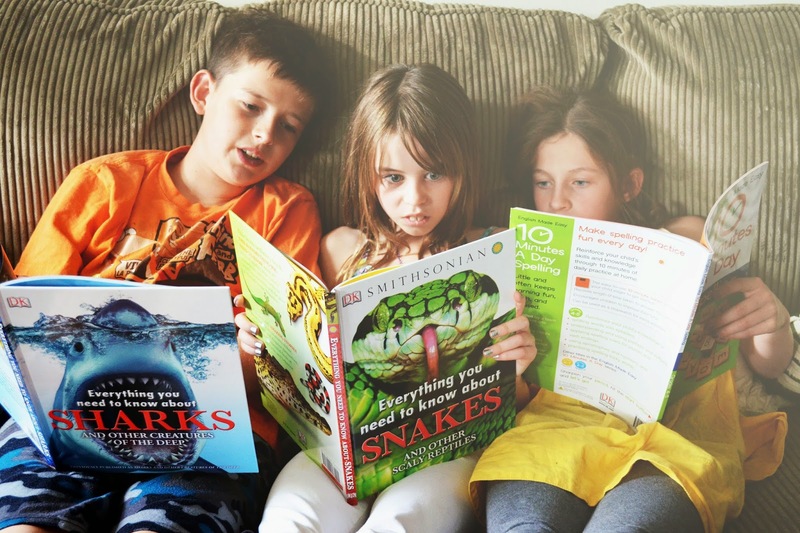 Everything You Need to Know About Snakes explores the world of reptiles. It looks at fun facts such as how far a cobra can spit, how to survive a snake attack and the life cycle of a snake. Packed with images, games and quizzes, the book also explores lizards, crocodiles, tortoises and turtles. Everything You Need to Know About Sharks answers questions about sharks. Are sharks fish or mammals? Do sharks have bones? Will your life ever be the same after you watch Jaws? (Okay I added that last one.) 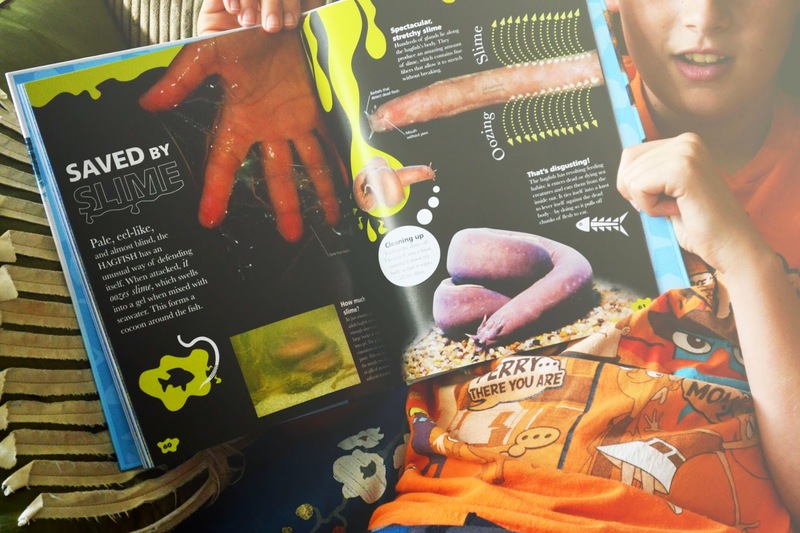 The beautifully illustrated book also examines other creatures of the deep such as whales, octopus, jellyfish and eels. 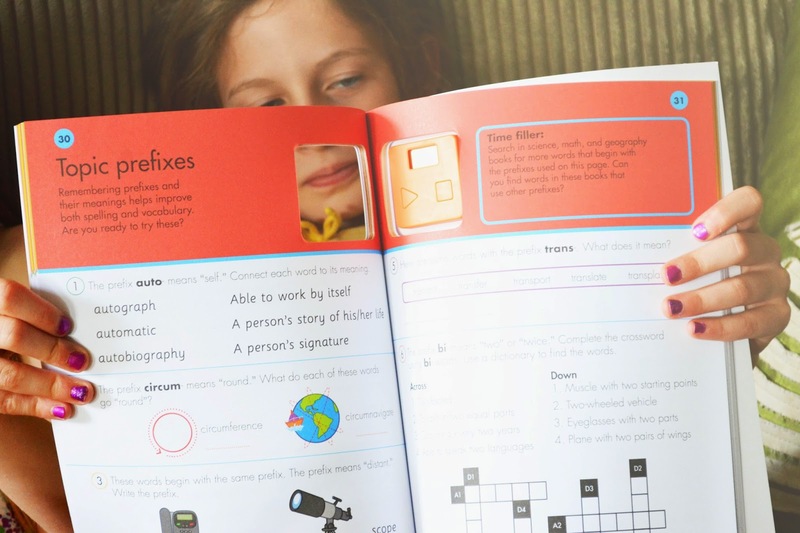 Compiled by a team of language arts specialists, English Made Easy: 10 Minutes a Day, Spelling, Grades 4/5 is geared to Canadian curriculum and includes Canadian spellings and metric measurements. I love the little timer that's included with the books in this series. It encourages kids to do a manageable 10 minutes of English (or math) each day. The workbook includes parents' notes and answers too. 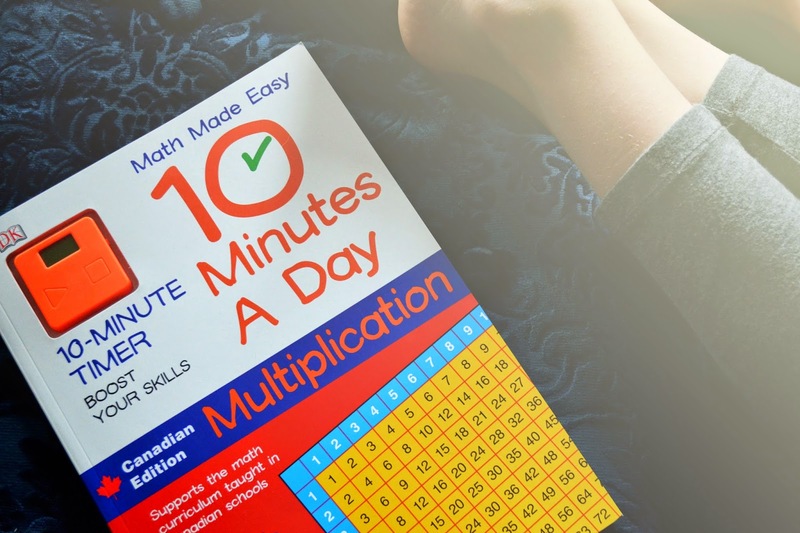 Math Made Easy: 10 Minutes a Day, Multiplication, Grades 4/5 is designed to help Canadian children improve their multiplication skills without getting bored. There are 10-minute exercises on specific and mixed times tables, themes linked to times tables and application of knowledge. 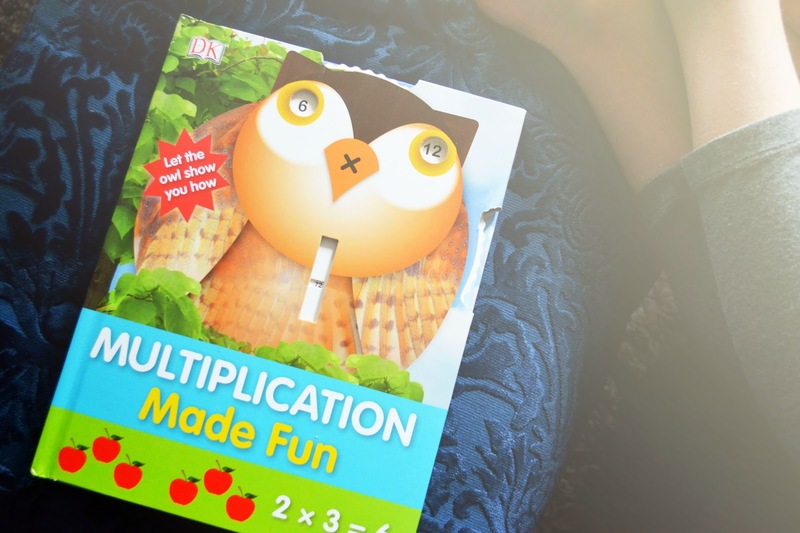 Multiplication Made Fun uses current teaching techniques as well as traditional teaching methods to make sure those times tables stay in your child's brain. It keeps things fun with games, tricks, puzzles, and the very cute owl wonder wheel built into the cover. 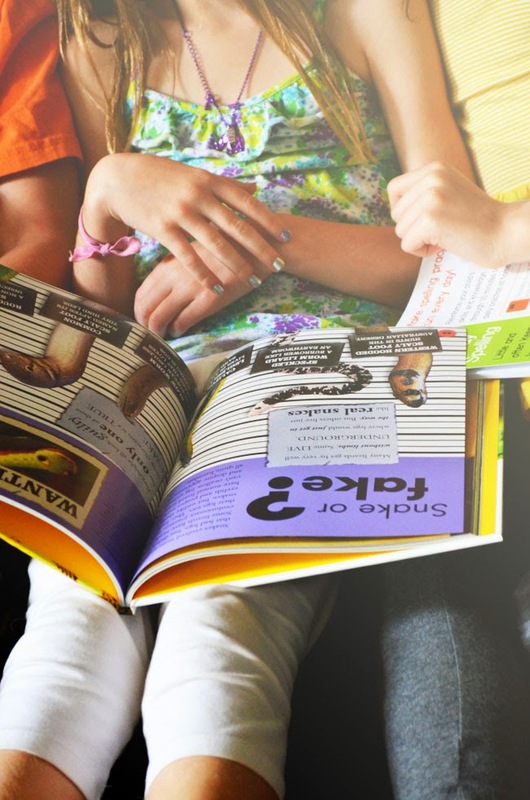 Right now you can get these and other great back-to-school learning books for 30% off. What was your favourite subject to learn about in school? Its funny, but even as they grow my kids have a hard time imagining that anything they want to learn about is actually worth doing-- the idea that learning should be fun and engaging seems to allude most publishers! Glad you found a resource your kids can enjoy! And my favorite subject was history, hands down. 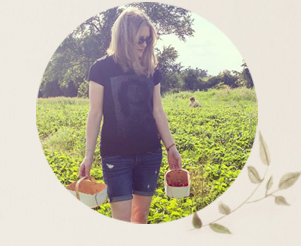 I was thrilled to pieces when I figured out I could actually make a living doing something l loved!! So true Taby. So many textbooks are dry.